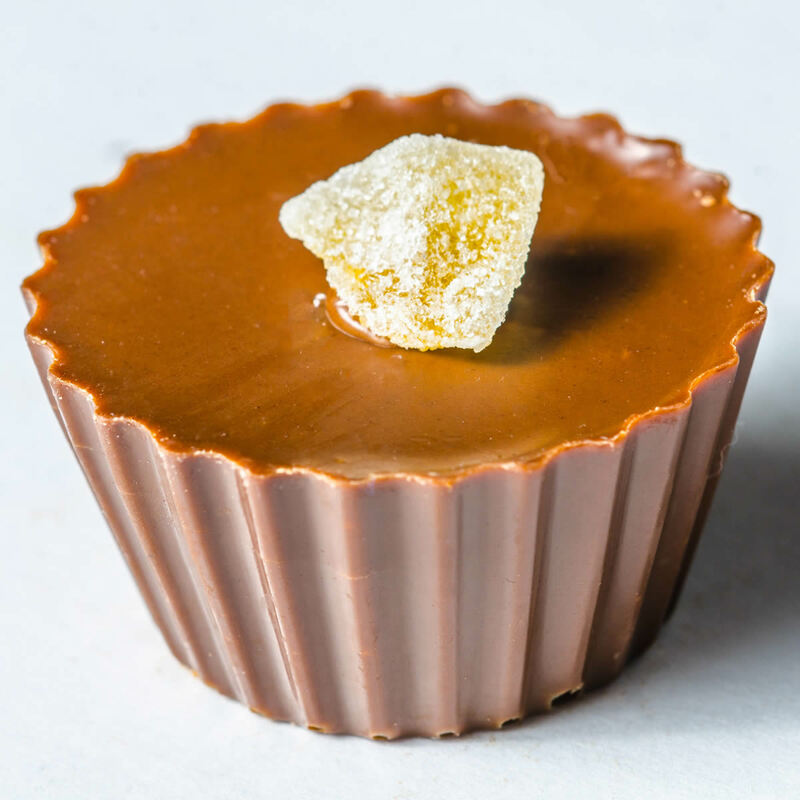 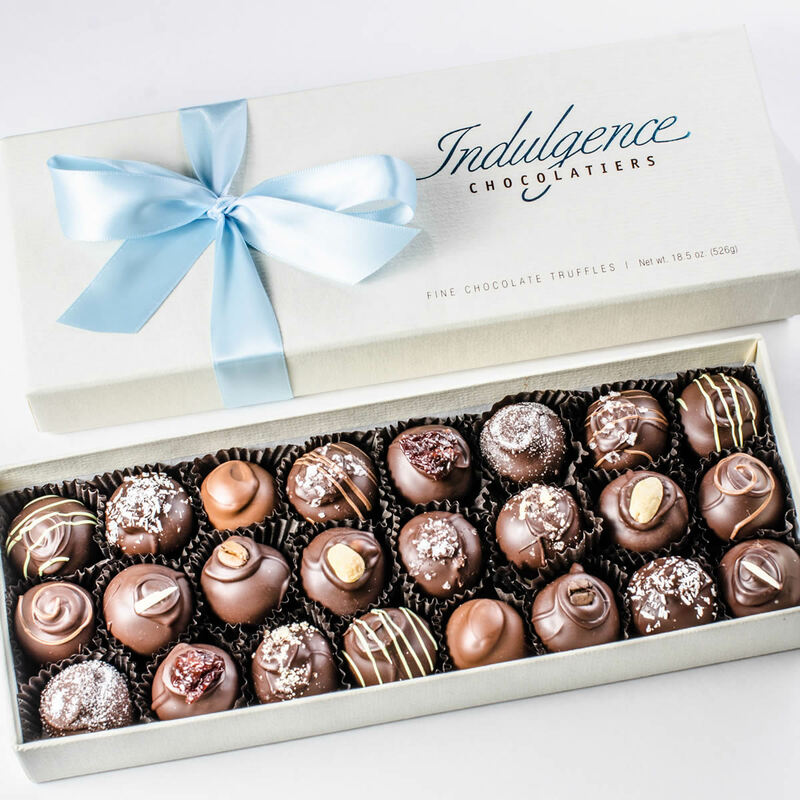 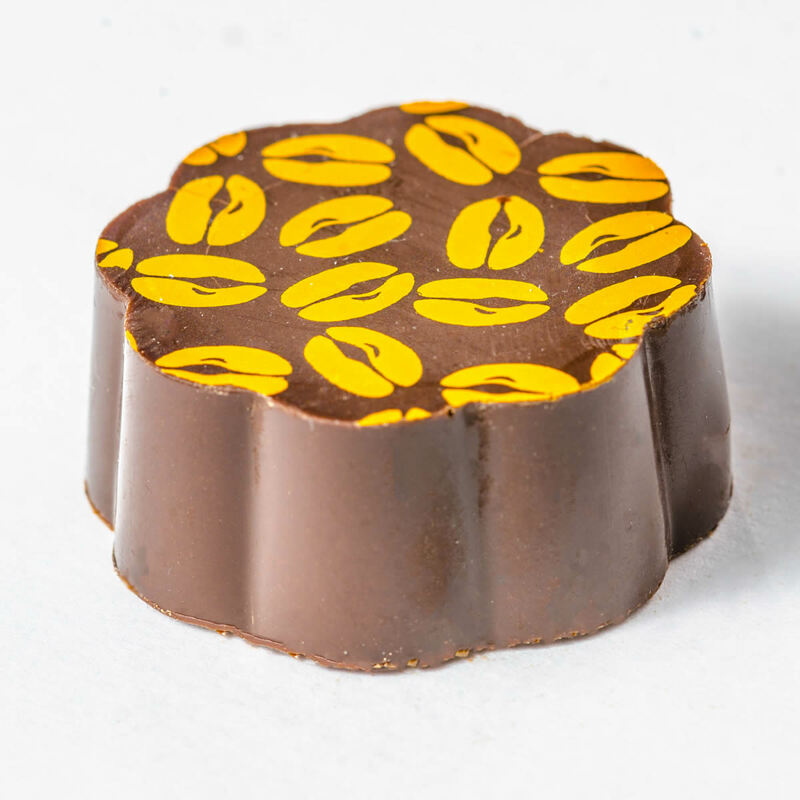 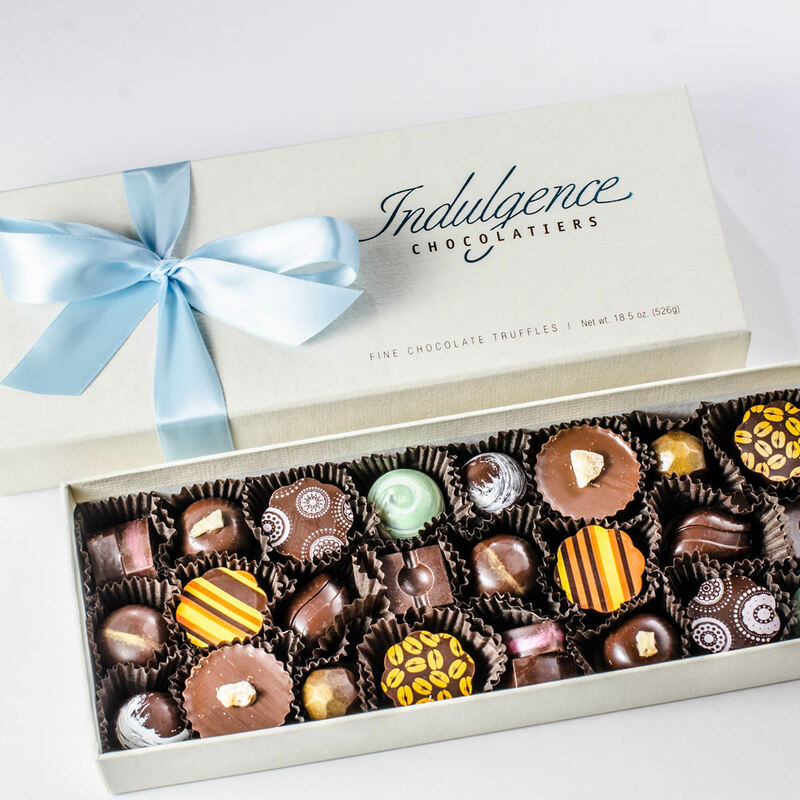 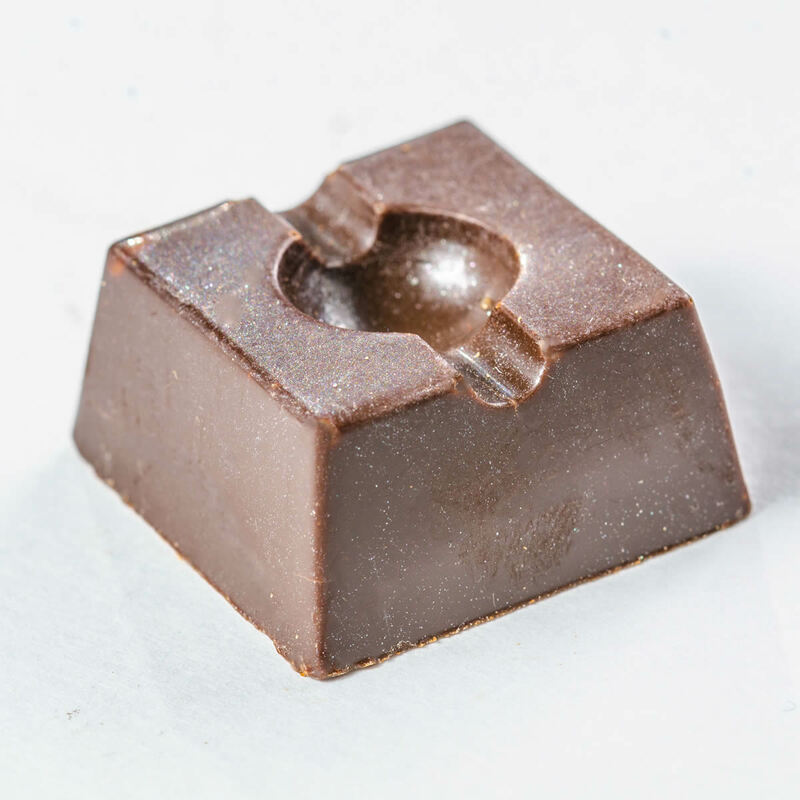 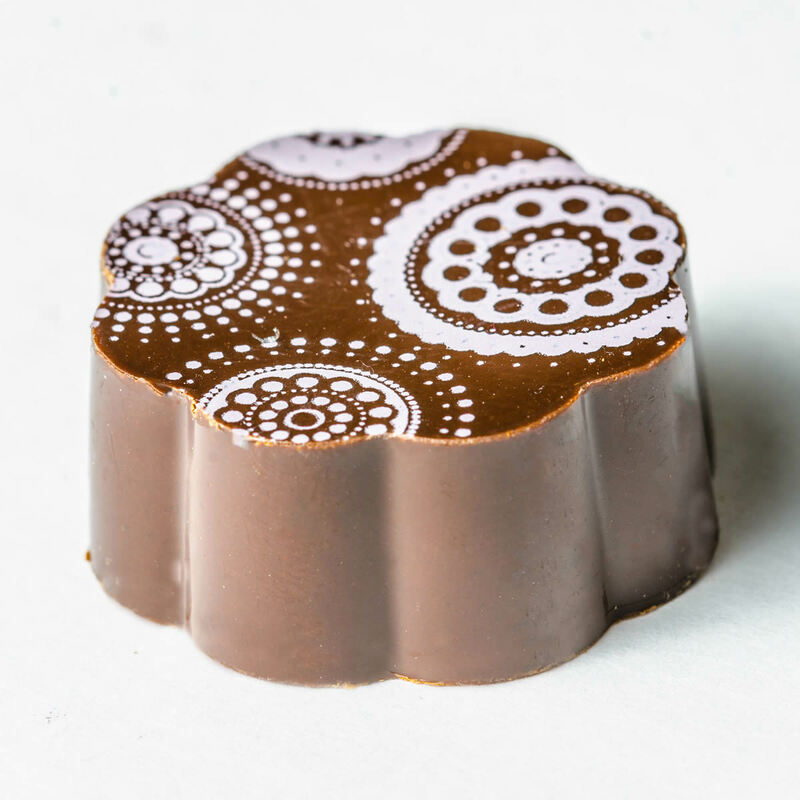 Indulgence Chocolatiers’ signature creations are its decadent chocolate truffles. 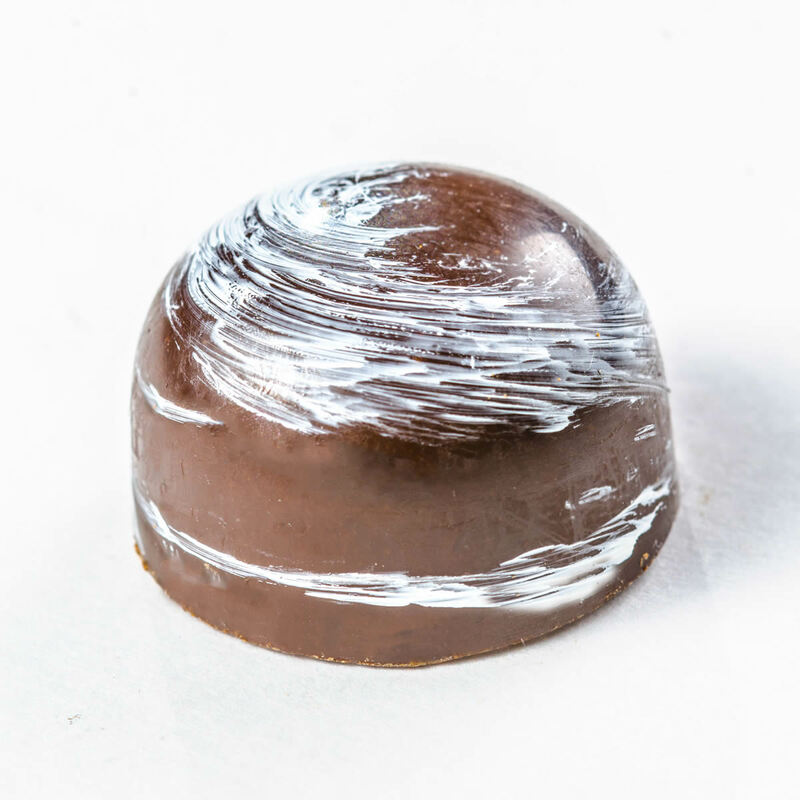 With no mass production, and no added preservatives, every truffle is meticulously handcrafted for an unparalleled taste experience. 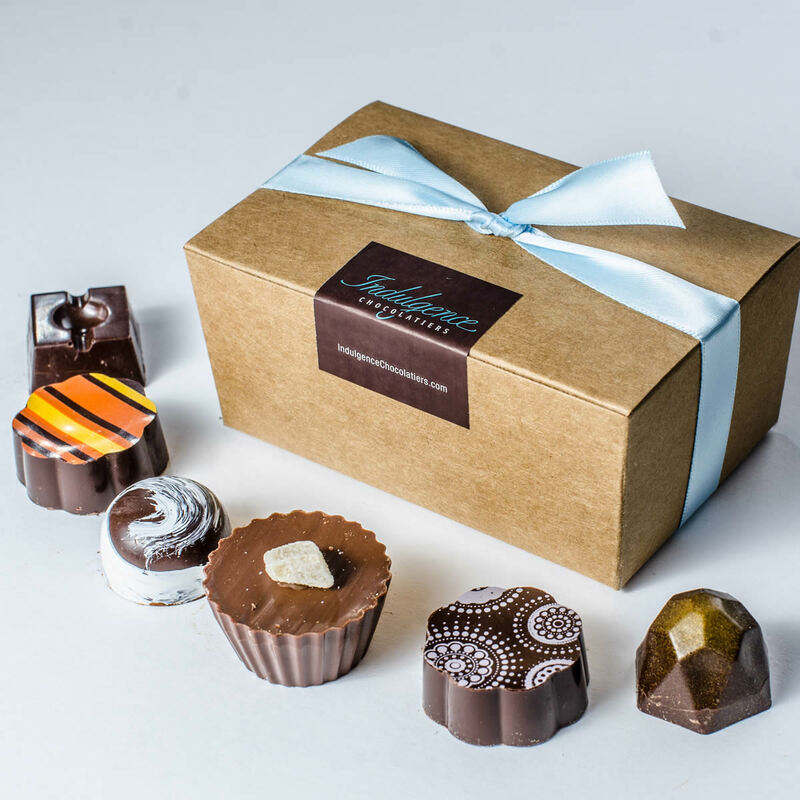 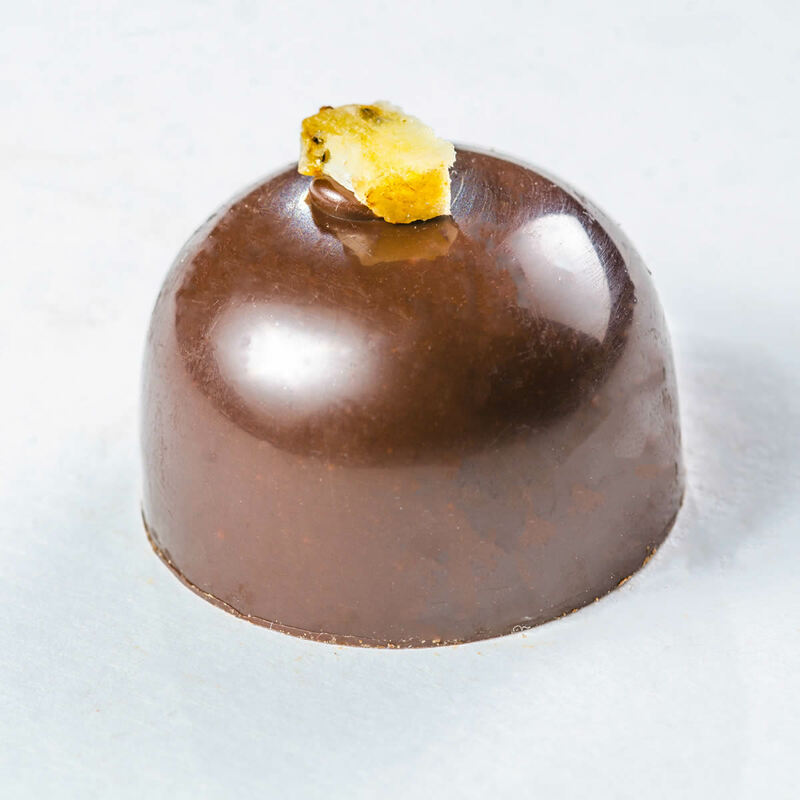 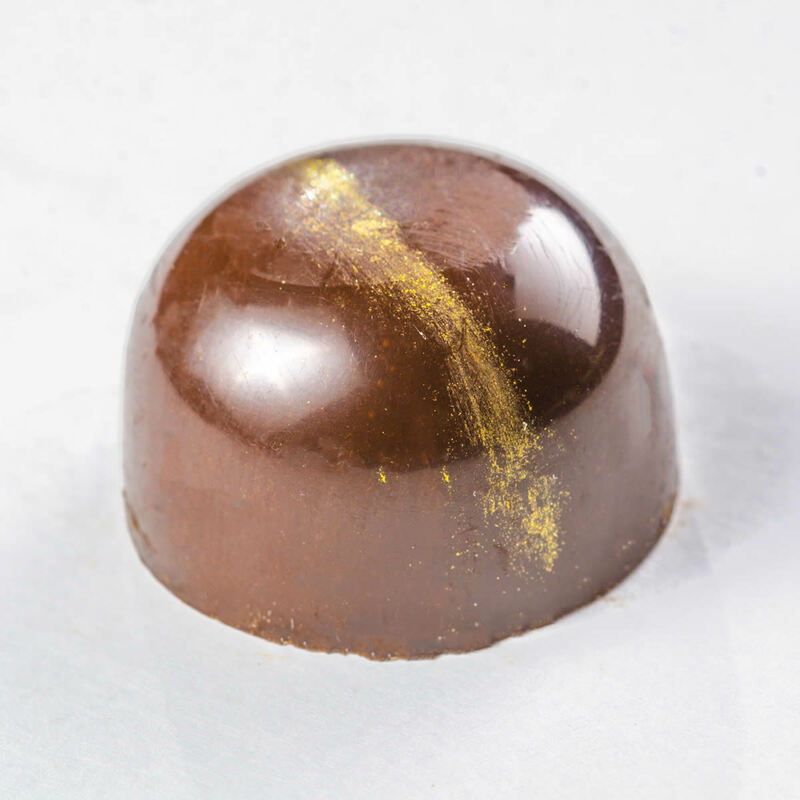 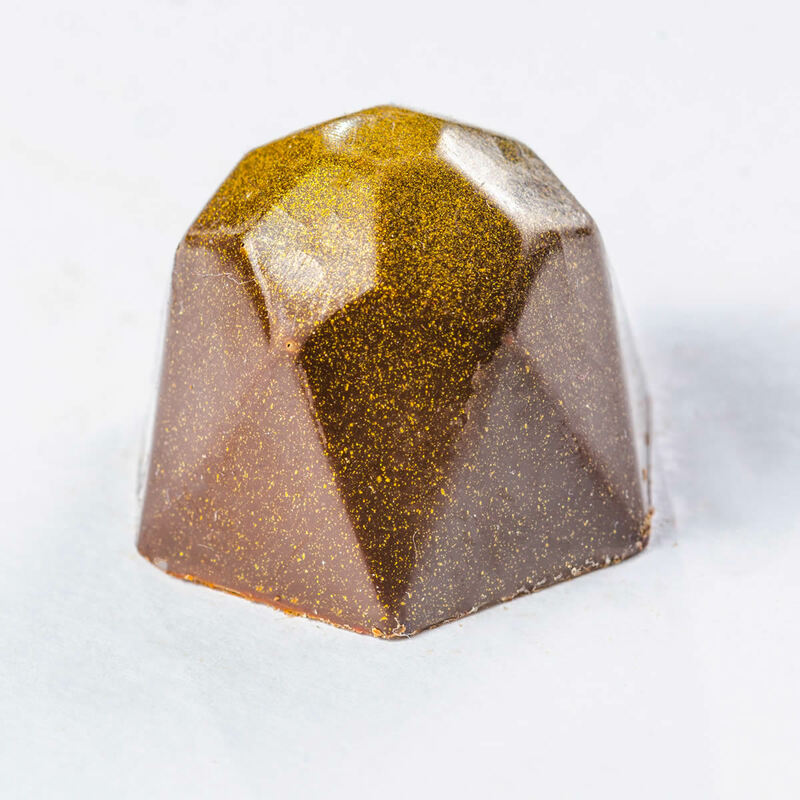 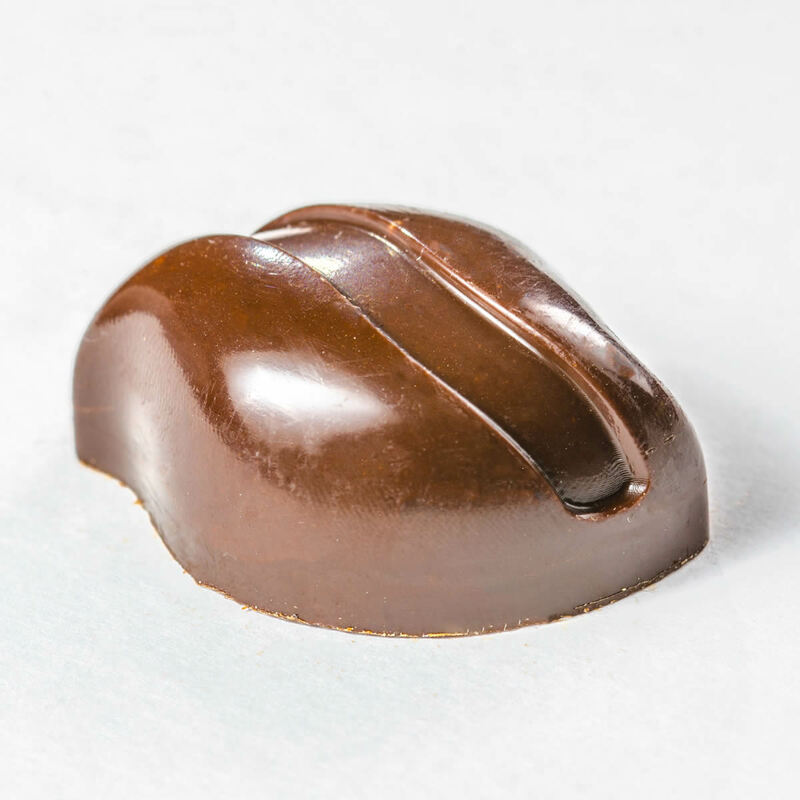 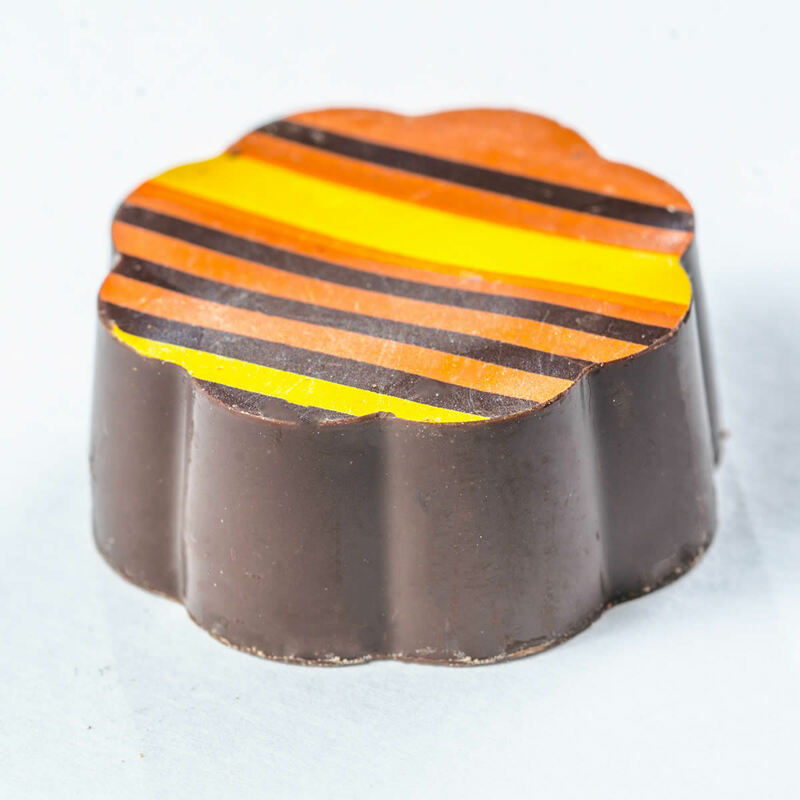 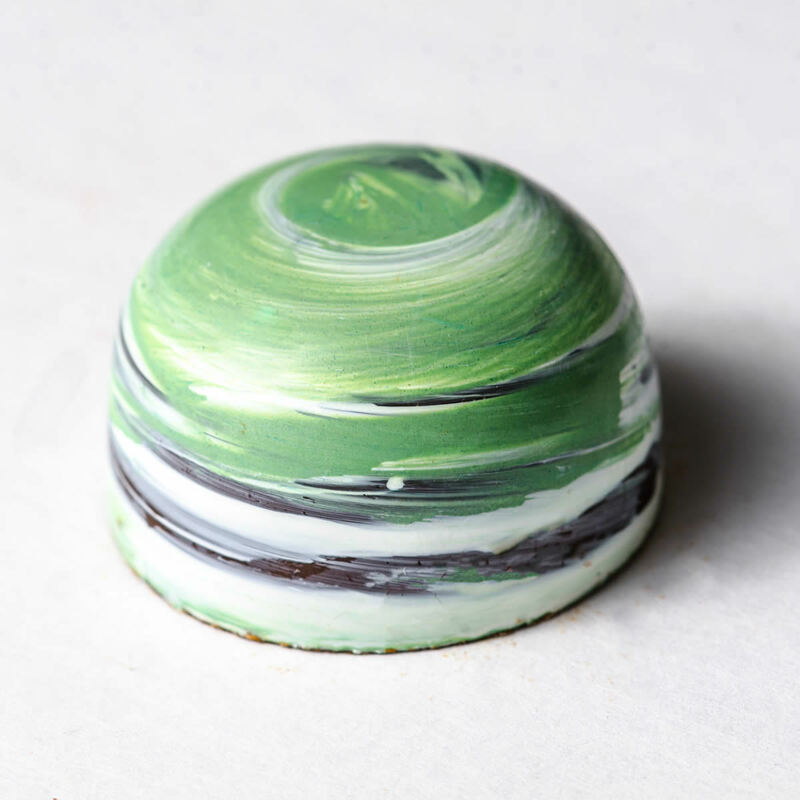 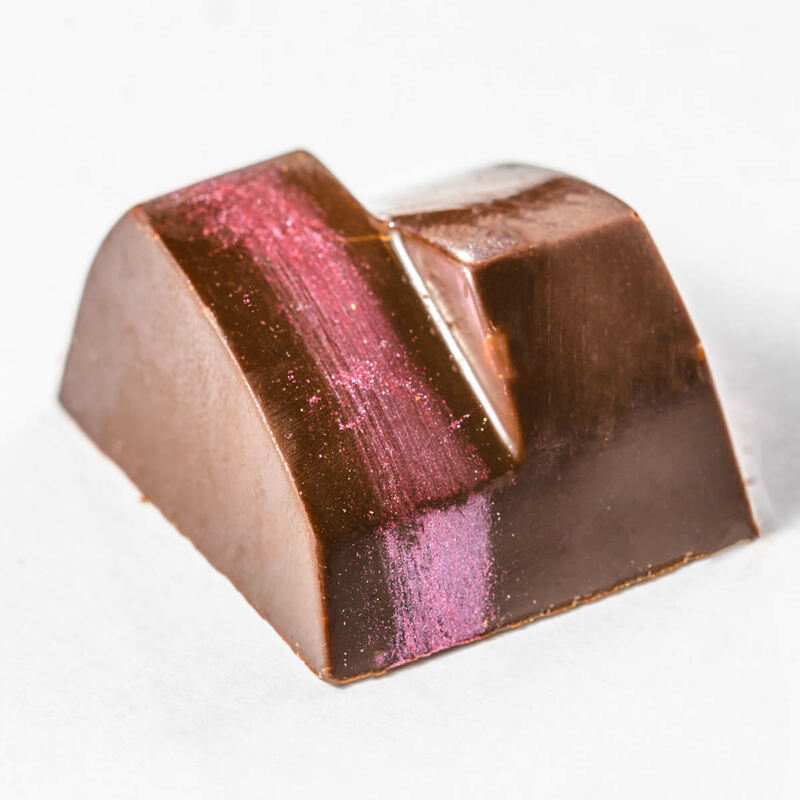 The truffles featured in our Chocolatier’s Selection line appeal to the more adventurous palate, with bold and unique flavor combinations. 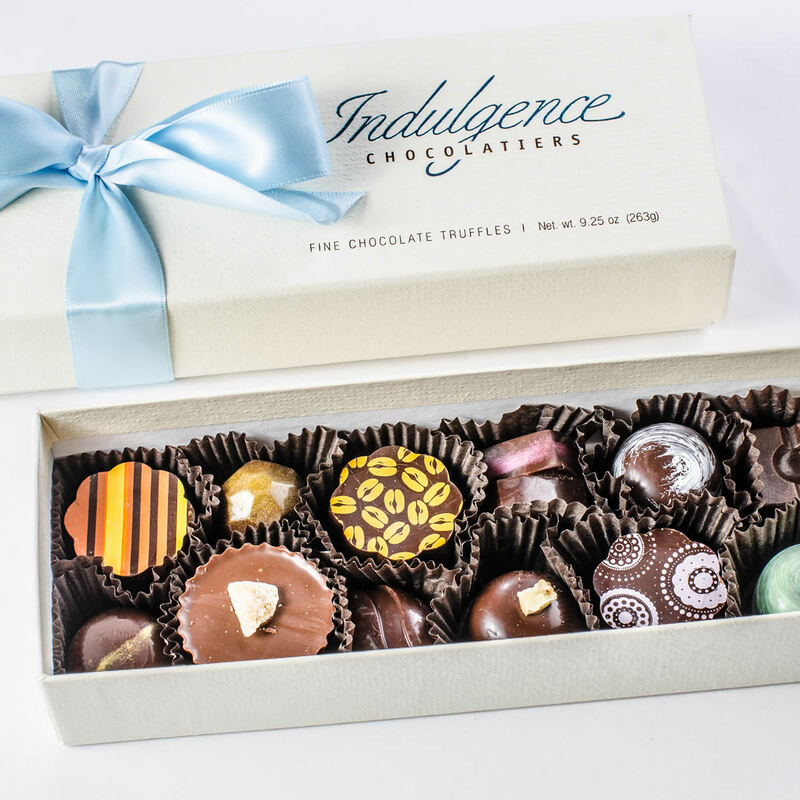 Sign up for a first look at pairing classes, seasonal products, events and online specials.